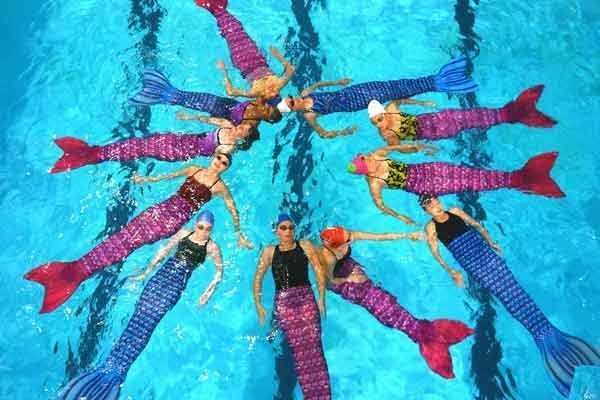 A fusion of monofin and synchronized swimming, this one-hour session is a fairy tale come true as you master various techniques and moves. 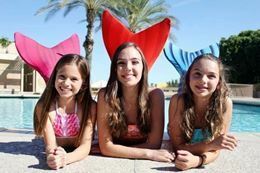 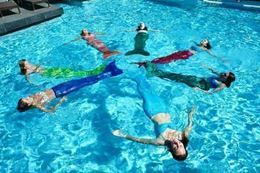 The Mermaid Swimming Class is a fun, safe, structured activity and offers a unique core workout. 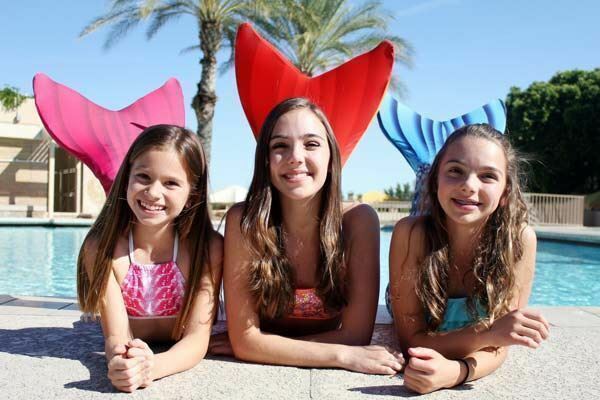 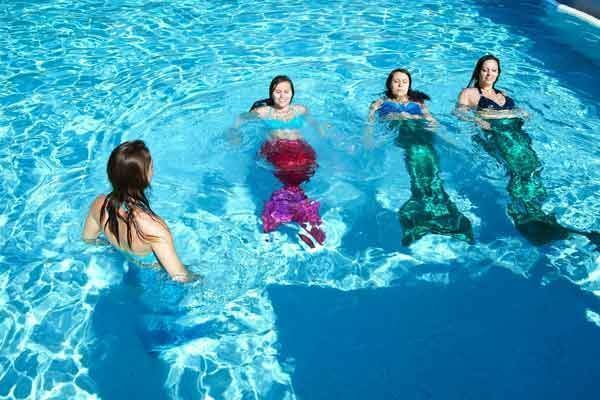 With other aspiring mermaids, you’ll learn how to swim like a mermaid, while expressing yourself in a unique way. 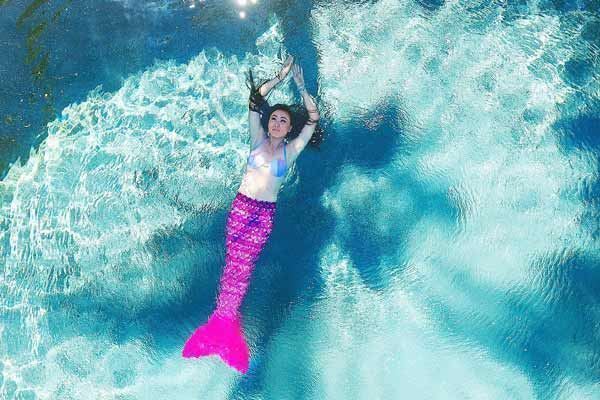 During this 60-minute aqua-fitness class you’ll learn how to propel yourself forward using both legs as a mermaid tail and your core muscles. 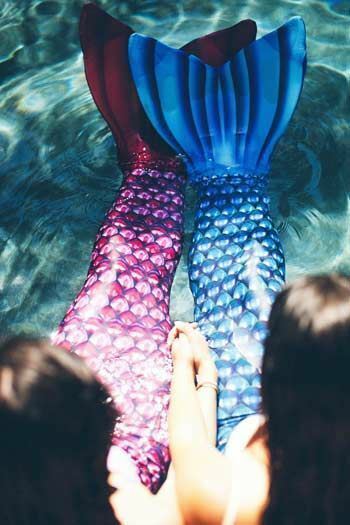 Prepare to be surprised at the power and speed you'll have using the mermaid's tail. Mermaid monofin: The monofin has a foot pocket with adjustable straps and is flexible to follow the wave movement of your body. The fabric is stretchy and breathable with a zipper on the side to allow easy and quick access for safe removal in the water. 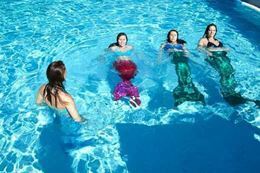 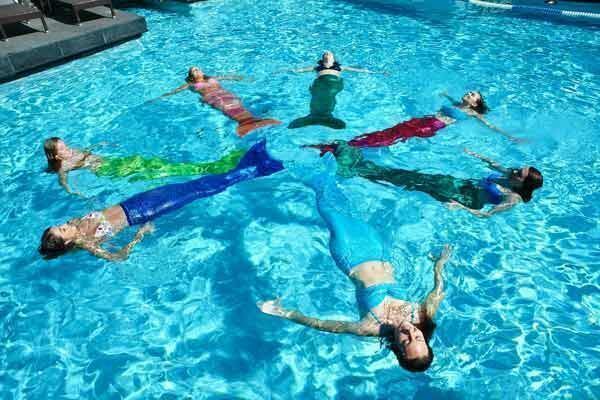 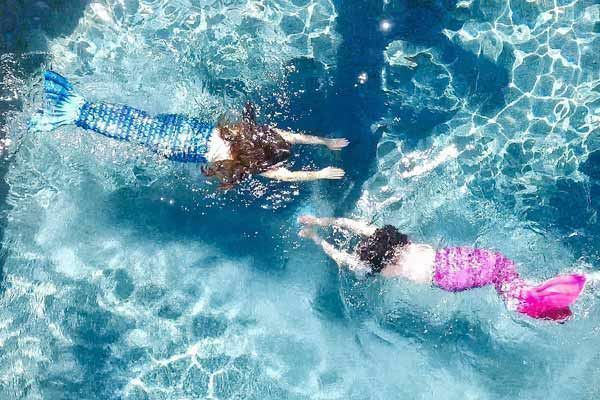 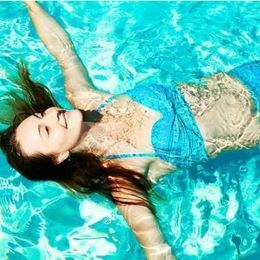 Whether you are looking to get in touch with your inner mermaid, for a new exercise experience, or for a unique experience gift then this Mermaid Swimming Class in Austin is it.